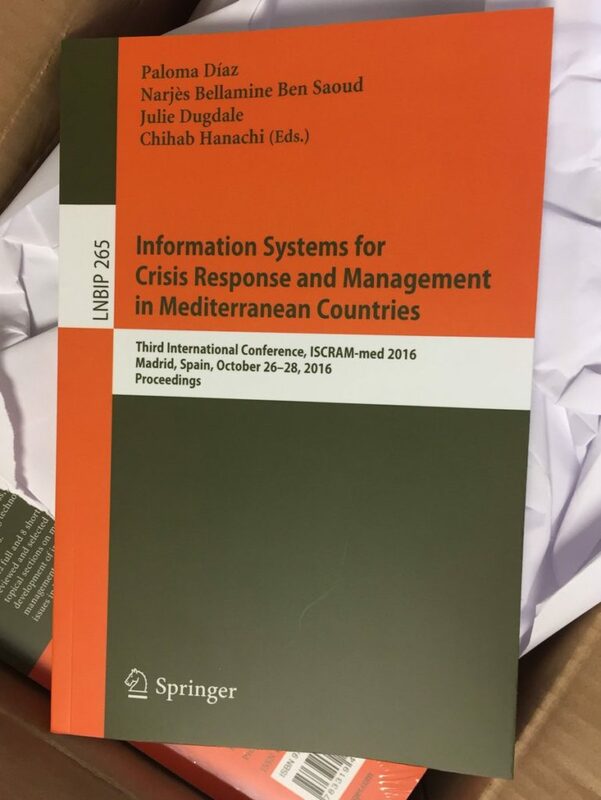 The Third International Conference on Information Systems for Crisis Response and Management in Mediterranean Countries (ISCRAM-med 2016) took place on October 26-28 2016 at Puerta de Toledo Campus, University Carlos III of Madrid in Spain. 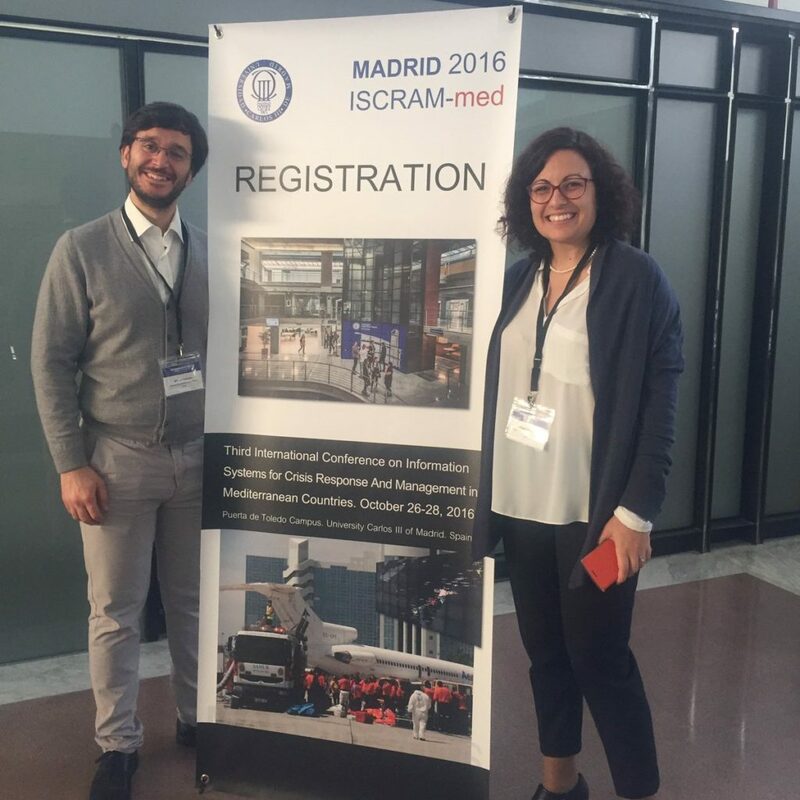 ISCRAM-med 2016 included a high quality scientific program, invited speakers, posters and demonstration’s sessions. 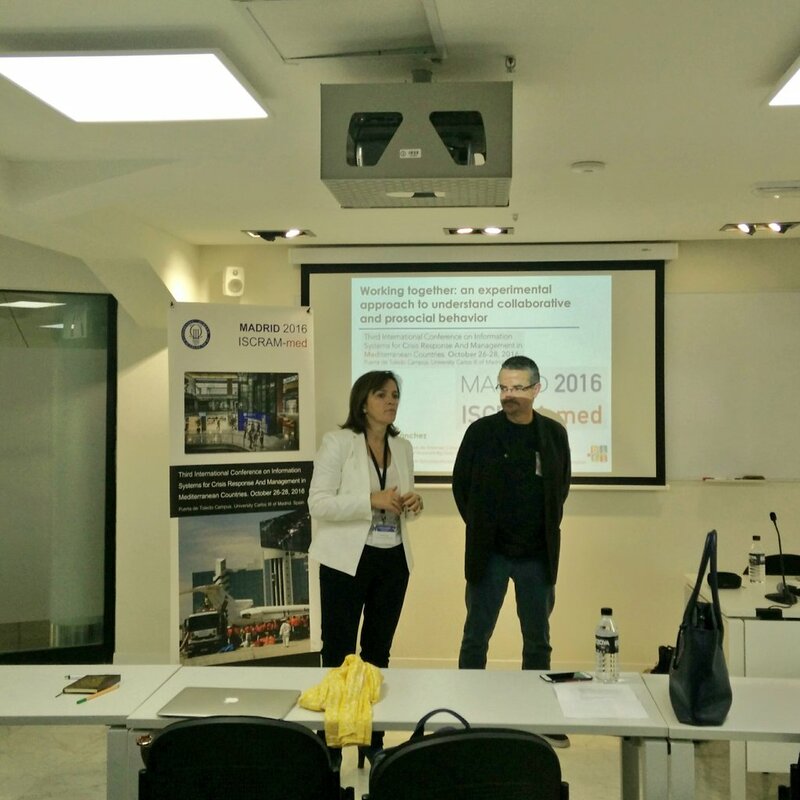 This conference was supported by NOTRE. 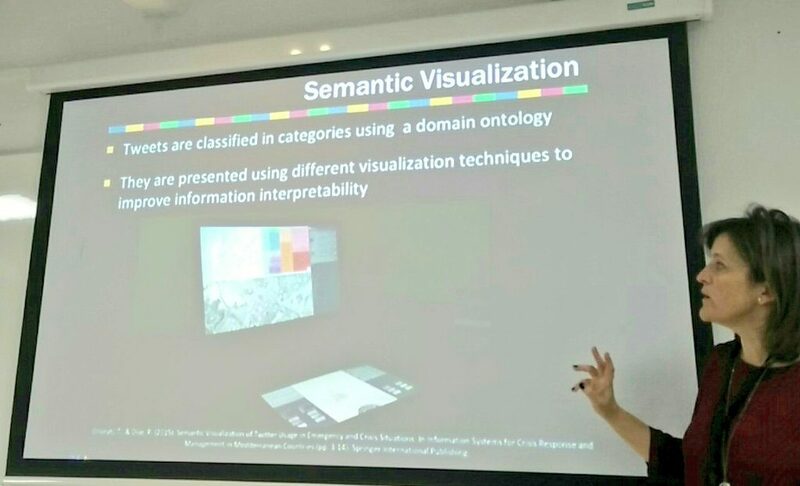 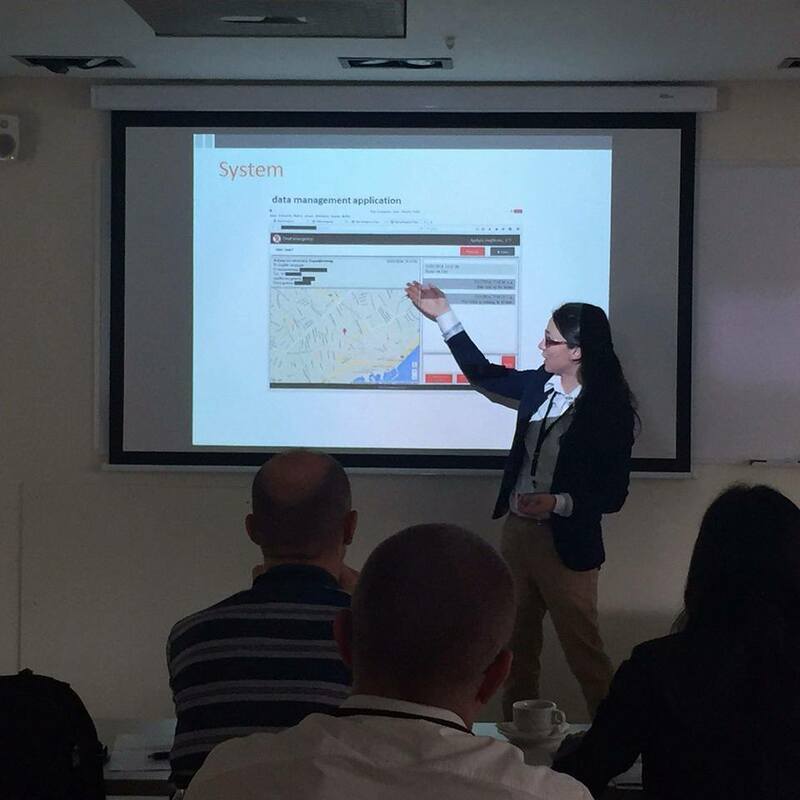 SCRC’s Cyprus Interaction Lab PhD student Vaso Constantinou presented her paper “Inclusive access to emergency services: An action research project focused on hearing impaired citizens” (Vaso Constantinou, Andri Ioannou and Paloma Diaz) on Wednesday, October 26th 2016 at Session 2 “Mobile Apps for Citizens”. 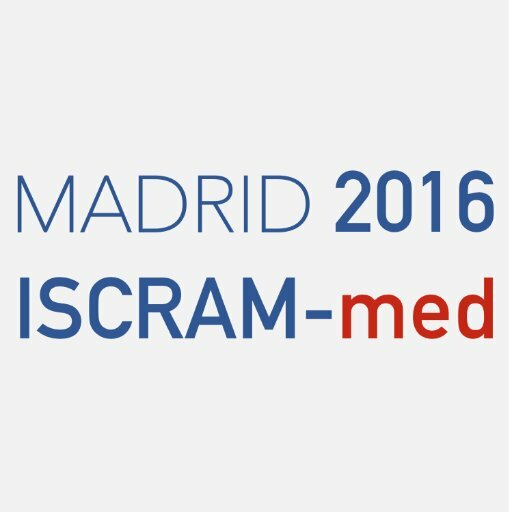 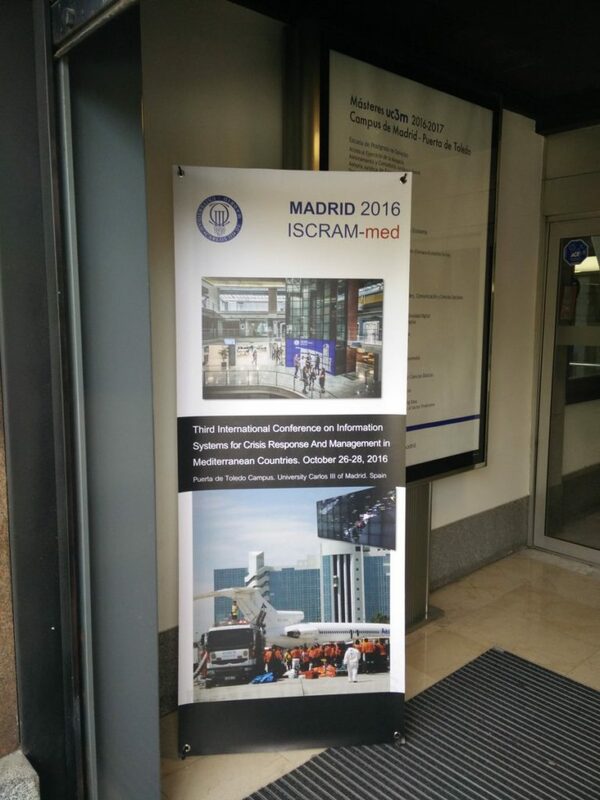 You can see more about ISCRAM-med 2016 here.